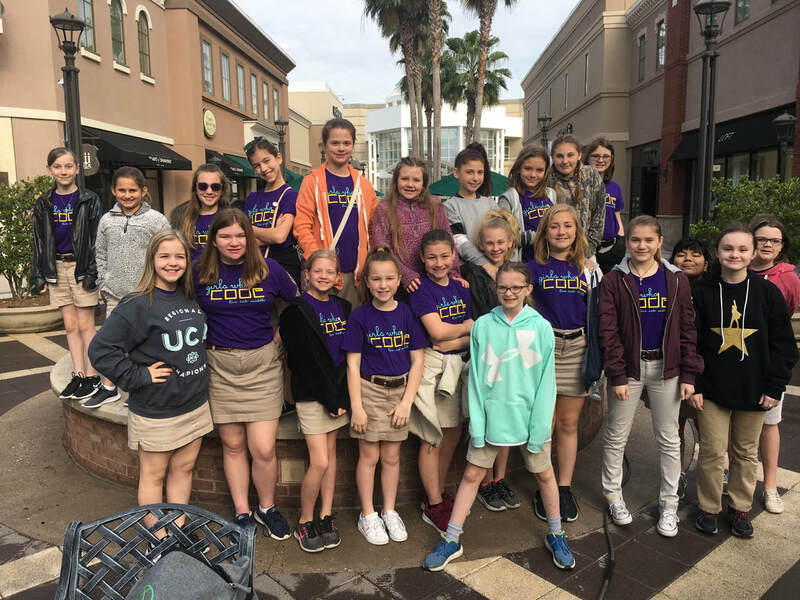 The LOM Girls Who Code Club’s mission is to close the gender gap in tech by bringing the message of sisterhood and bravery to girls in our community. This will be a fun and inviting space where our girls will build sisterhood and are inventive together. We challenge the girls to be brace by speaking up and taking risks, while igniting an interest in computer science.